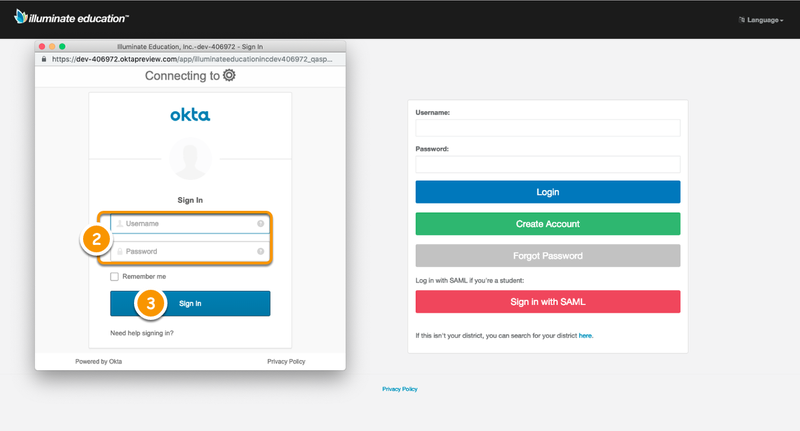 This lesson will show you how to log in to your Illuminate Portal using your SAML account. 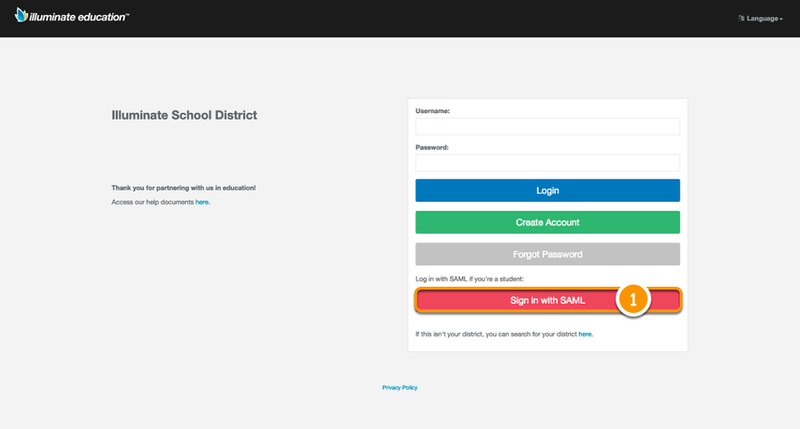 If you do not know your school's portal website, ask your teacher or school office. 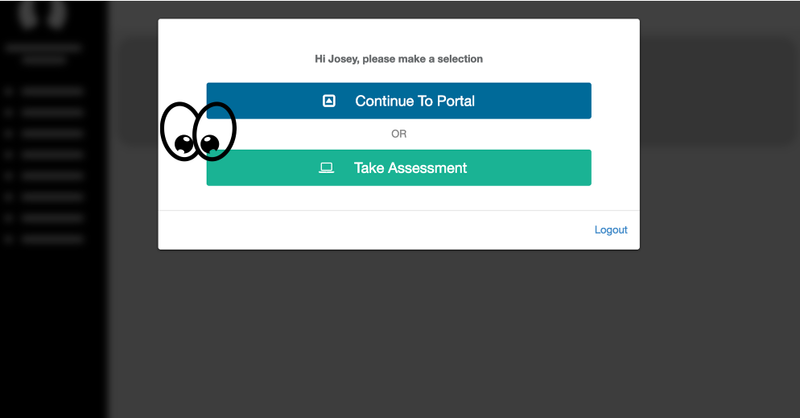 The pop-up might look different for your school. If you do not know your username or password, ask your teacher or school office. Want to learn more about Portal? Check out Student Portal: Find Your Way Around.